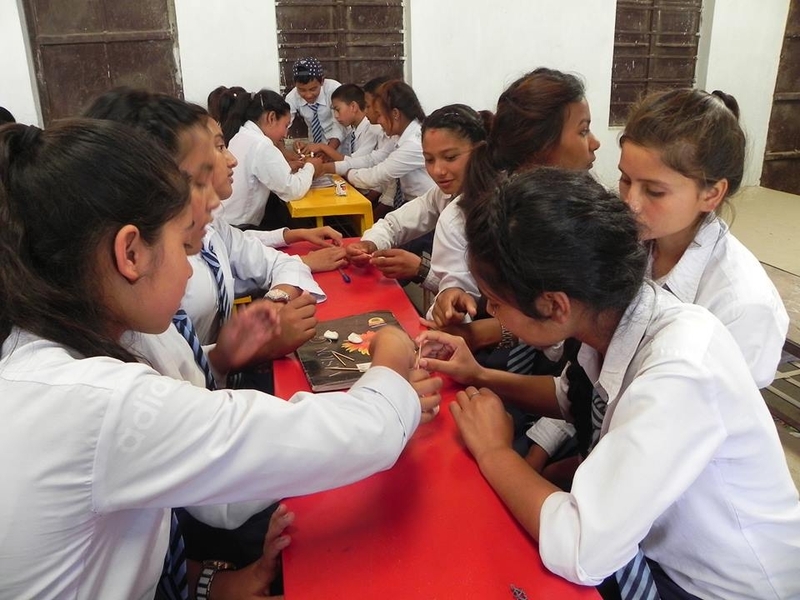 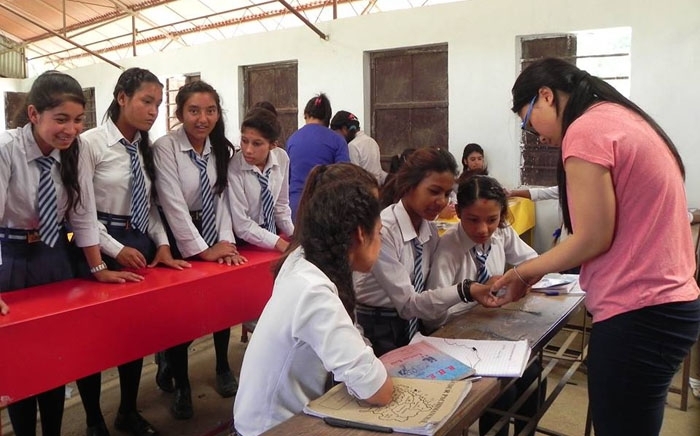 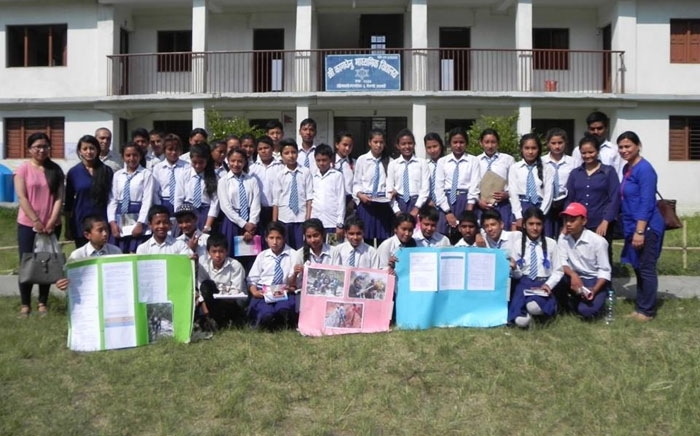 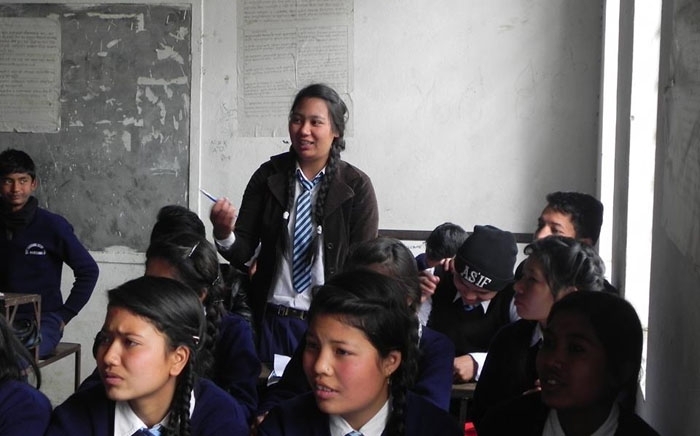 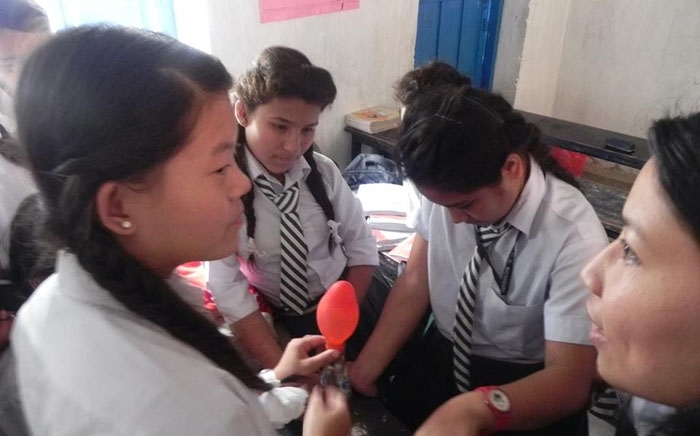 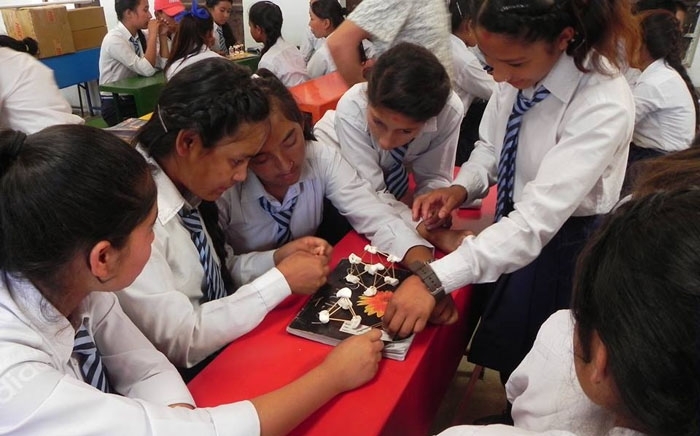 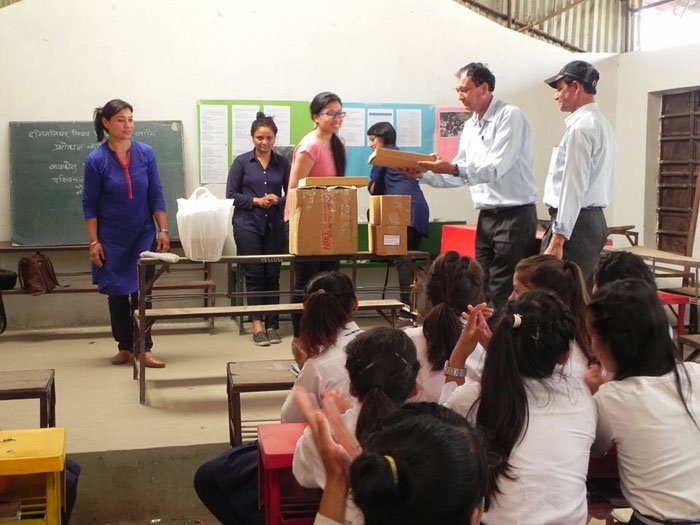 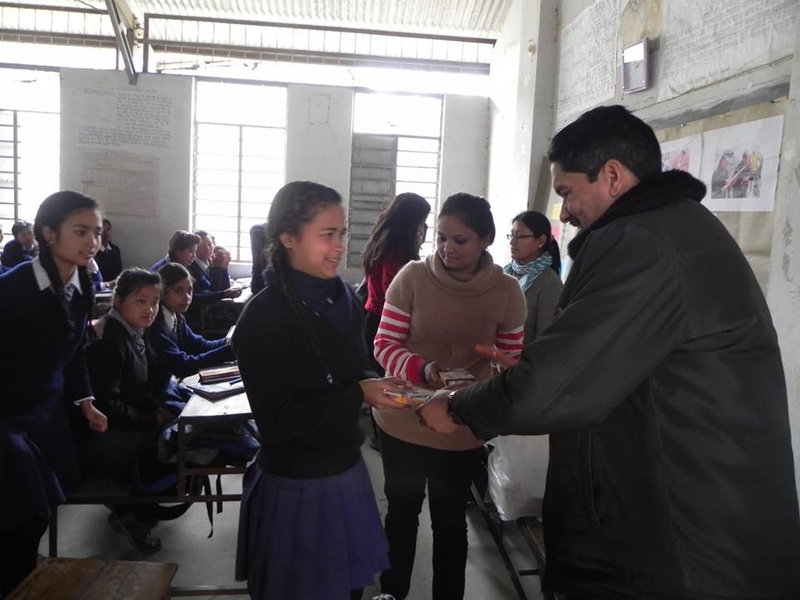 WISE Nepal regularly conducts school STEM orientation program targeting the girl students of grade 9 and 10 in the public schools of Nepal. 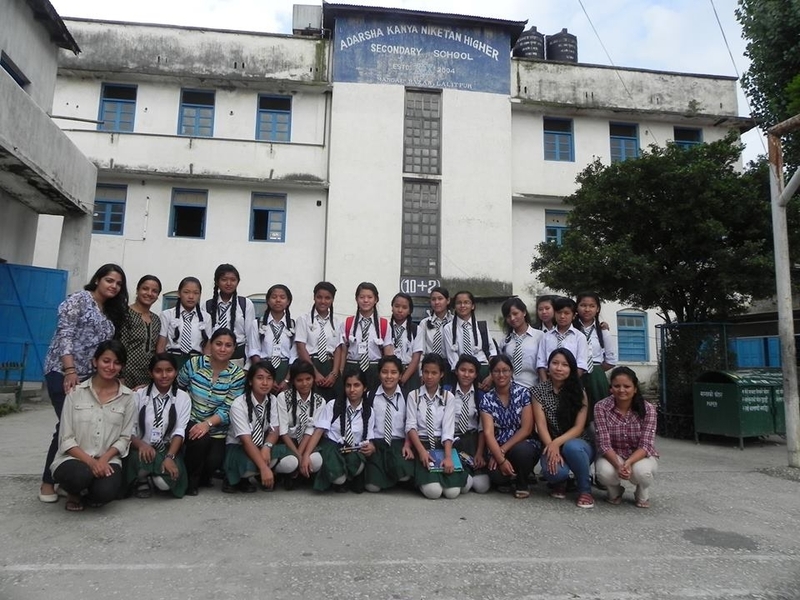 The orientation program is conducted with an objective of attracting and encouraging more girls in STEM education. 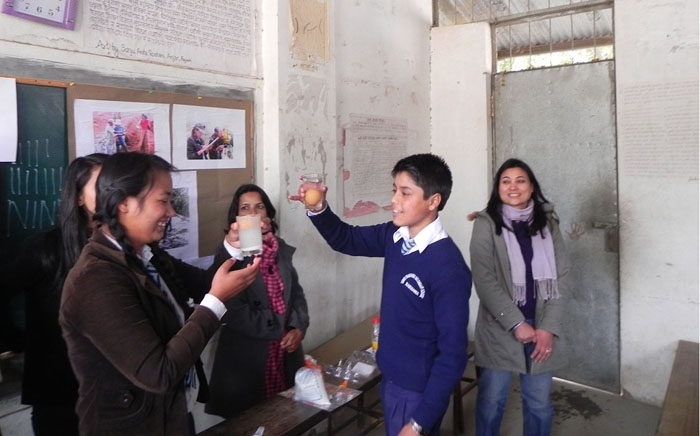 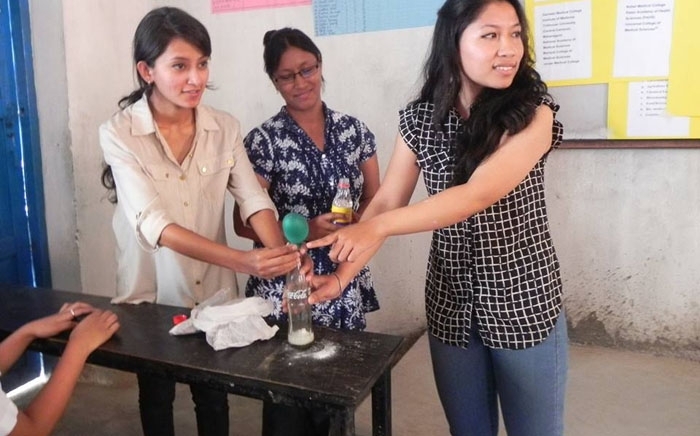 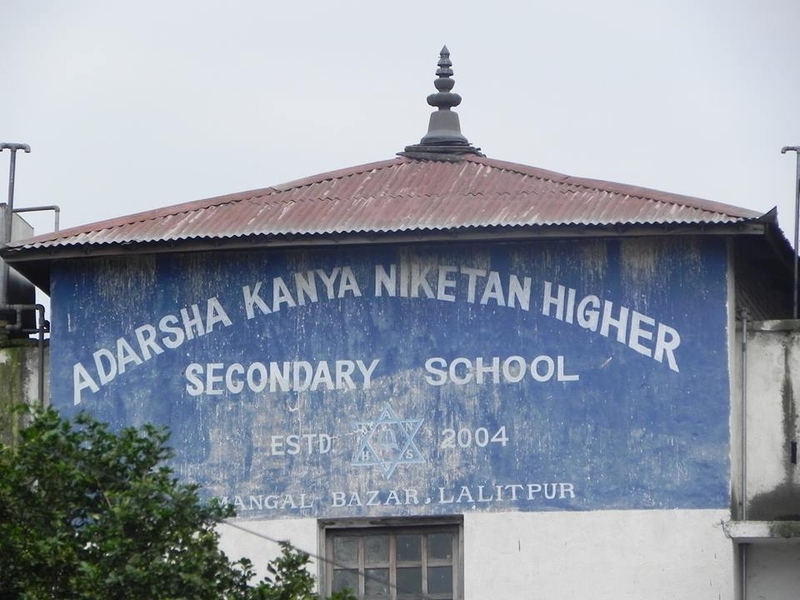 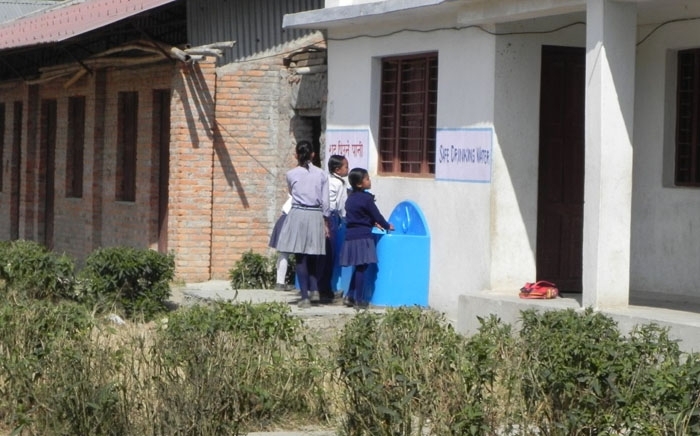 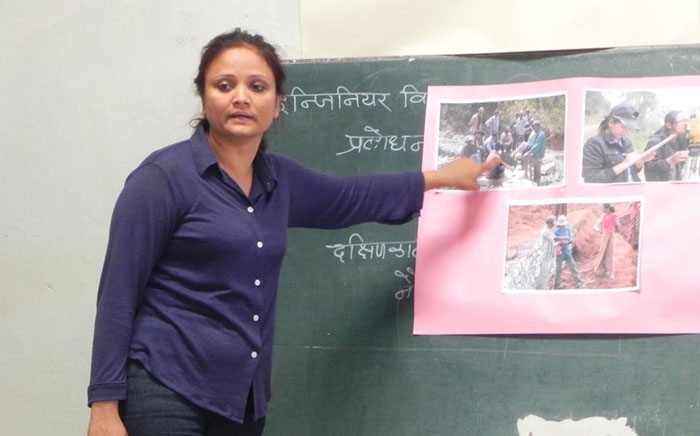 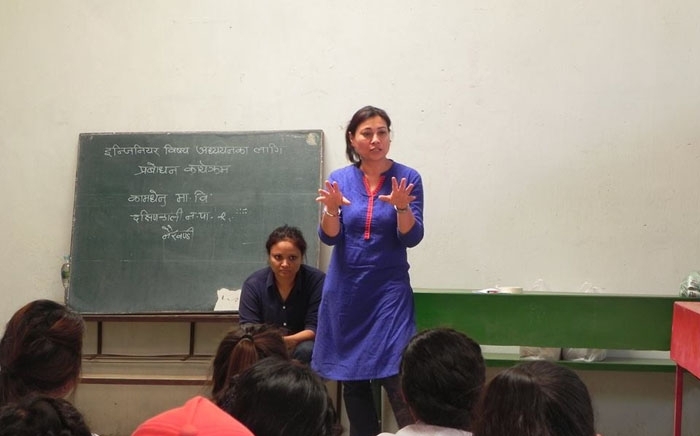 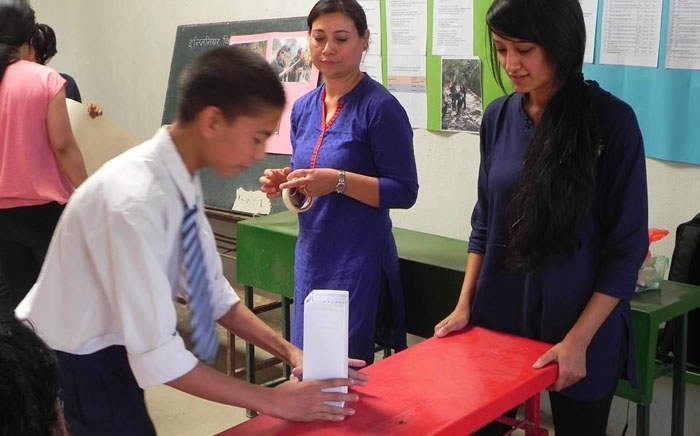 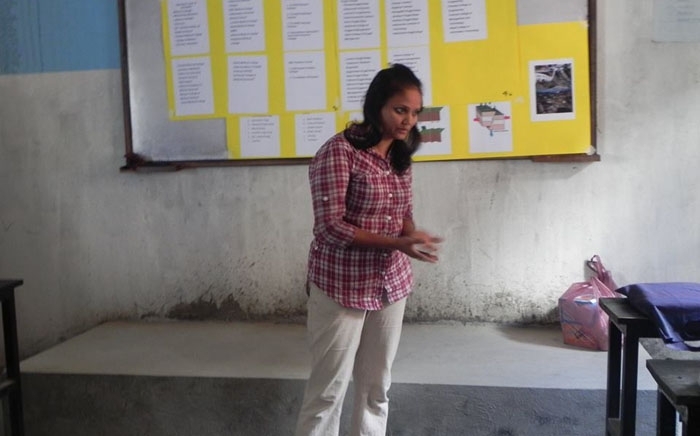 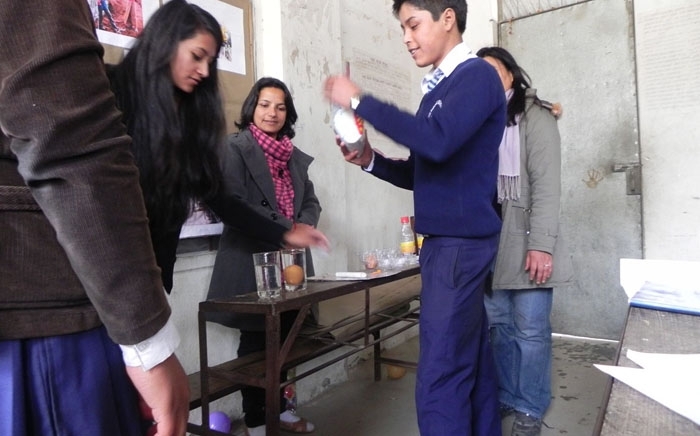 During the program, WISE members give students – educational guidance; guidance on different fields of STEM education and their scopes in Nepal and abroad; guidance on choices of schools in Nepal and their locations; information on scholarships in various disciplines of STEM offered in Nepali colleges and universities; and also make students participate in hands-on practical experiments and games on science and technology.